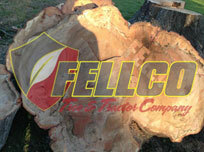 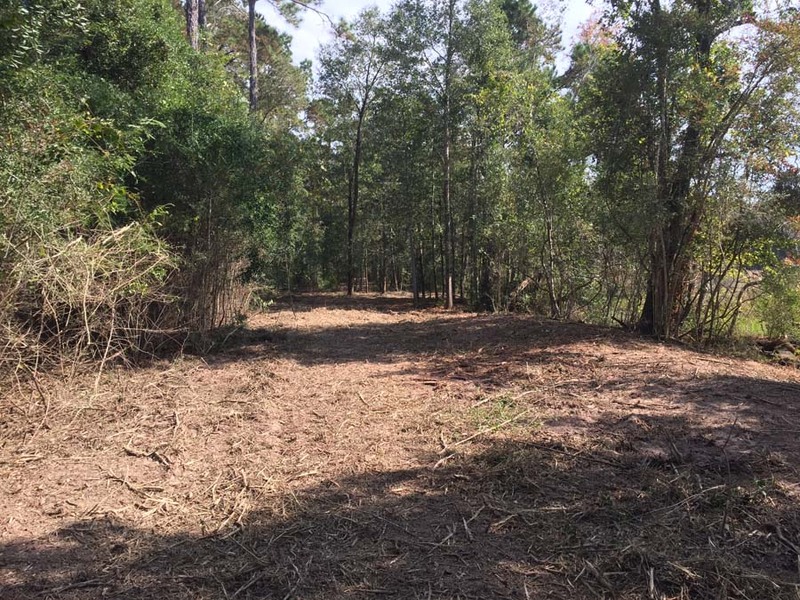 Fellco Tree & Tractor Company has the heavy equipment necessary for doing land clearing for commercial or residential purposes. 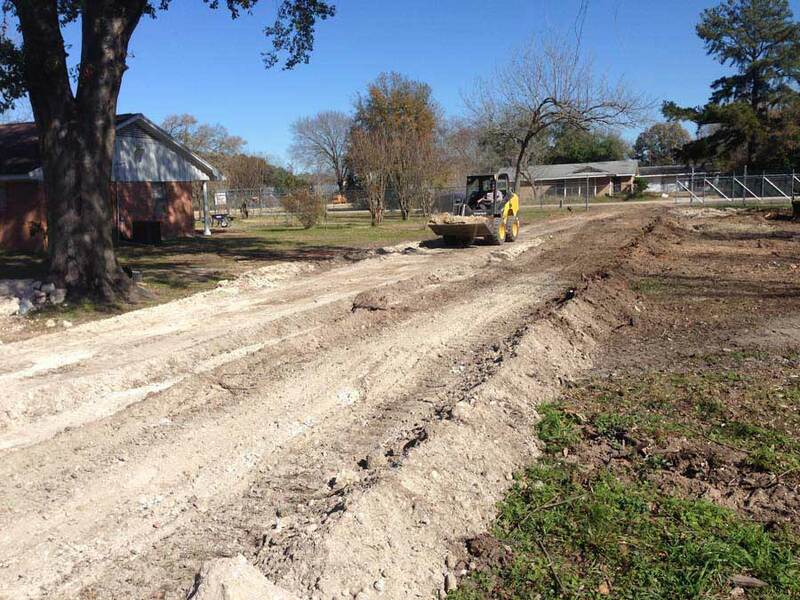 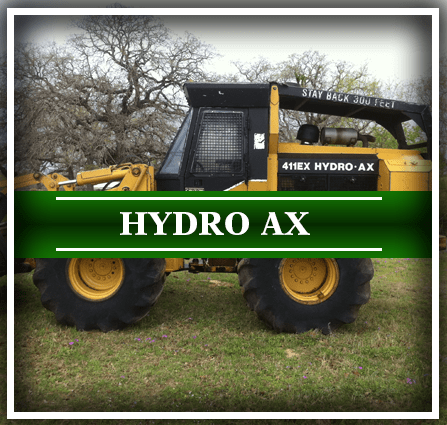 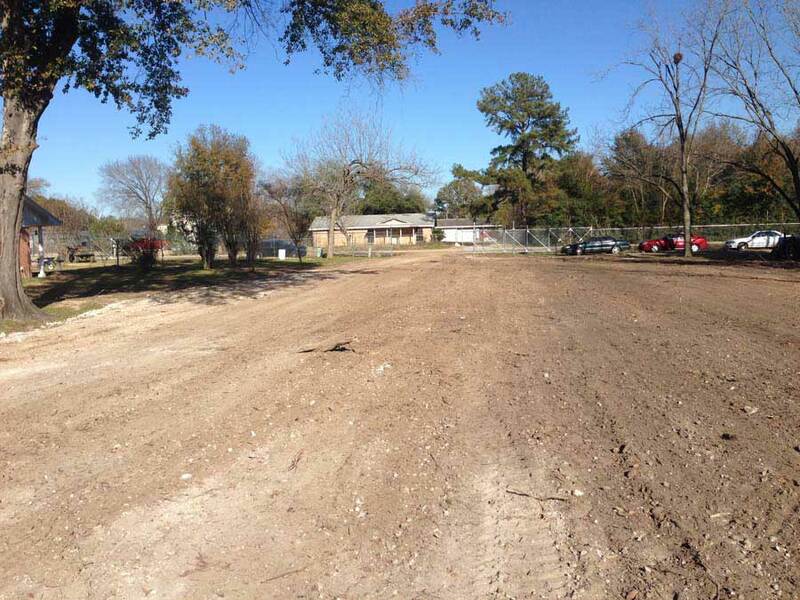 Fellco Tree & Tractor Company is a family owned business that proudly serves Northwest Harris County, and because we take pride in the area in which we live, it is a joy to do business with those who are truly our neighbors. 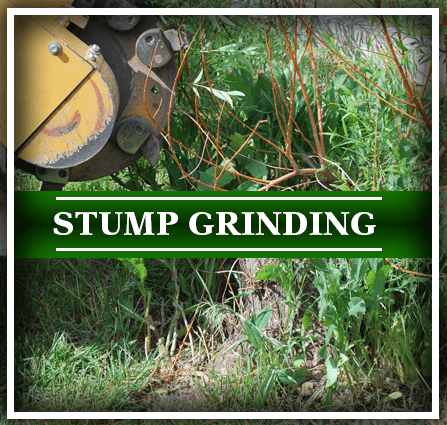 Having been in the business for many years, we have come to specialize in large tree removal, stump grinding and removal, trimming and pruning, land clearing, tractor work as well as front end loader work. 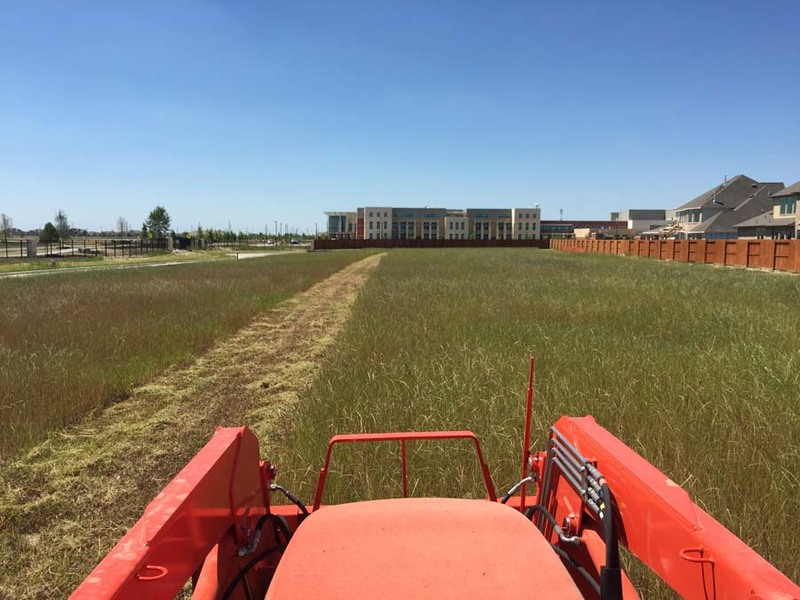 We enjoy fostering relationships with those who need our residential services as well as those who need our commercial services, whether it is a one time event or an ongoing need. 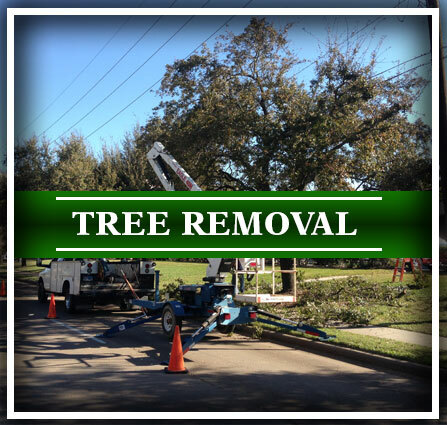 Because we live in the area in which we provide tree services, we take the needs of each and every client very seriously. 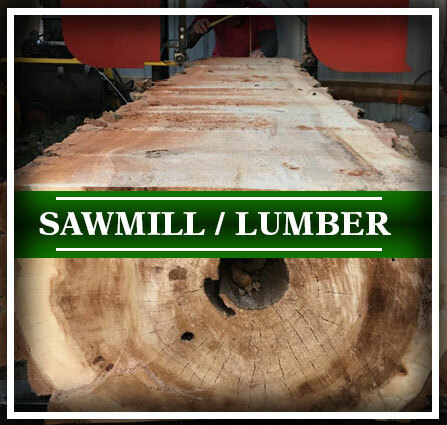 We proudly run our business with a guarantee that you will be satisfied with our work; our guarantee is one that is tied directly to our Christian values. 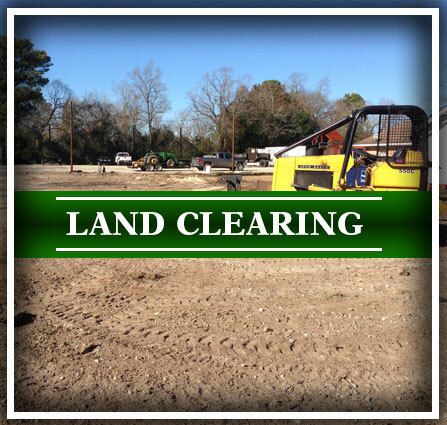 We proudly service the greater Houston area including Spring, Conroe, Cypress, Jersey Village, Kingwood, The Woodlands, Magnolia, Willis, Humble and the surrounding areas. 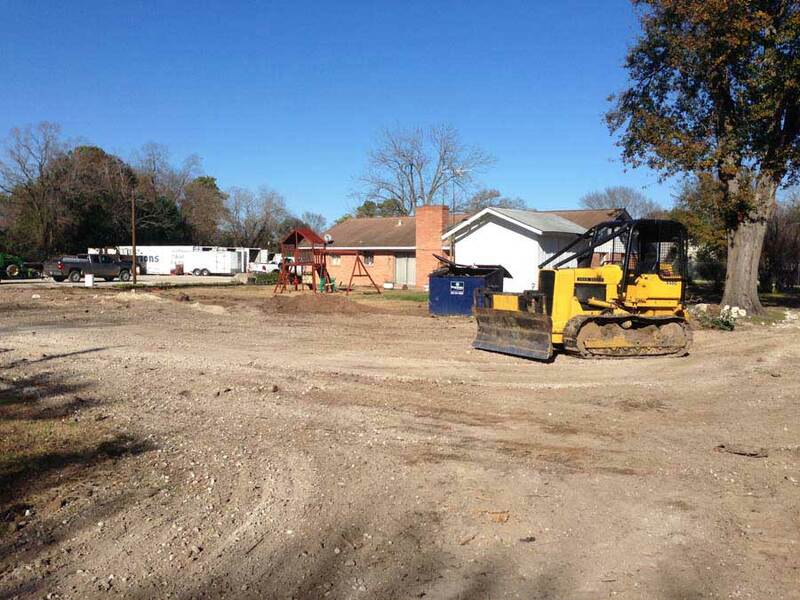 Each and every customer, no matter the size of their project or location within our service area, is treated with respect and care and a guarantee of quality workmanship and the most competitive pricing. 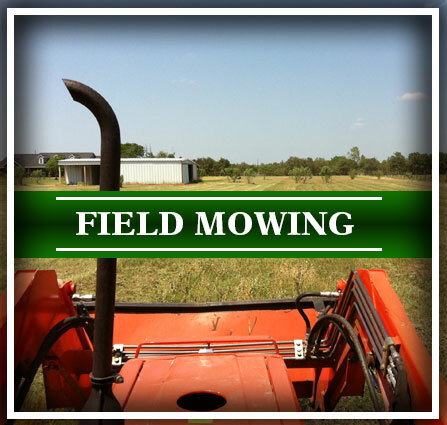 We take pride in our work and treat your property as if were our own. 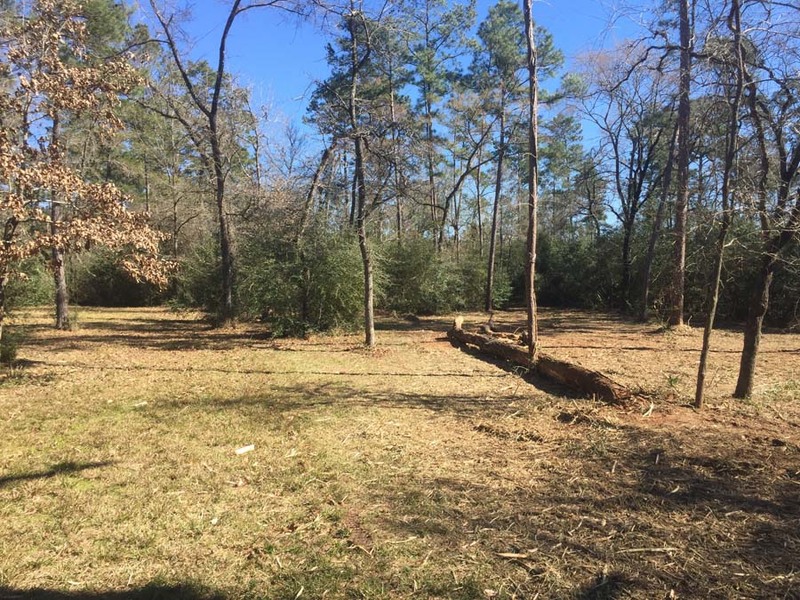 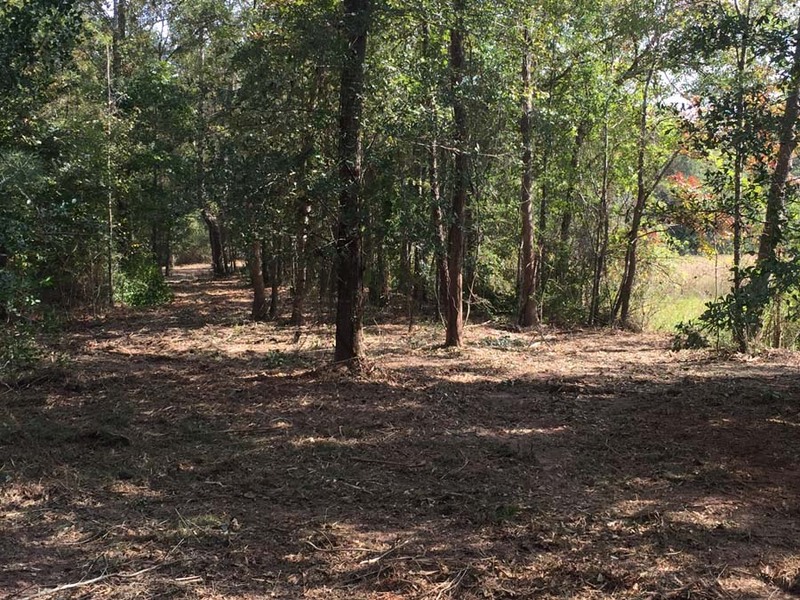 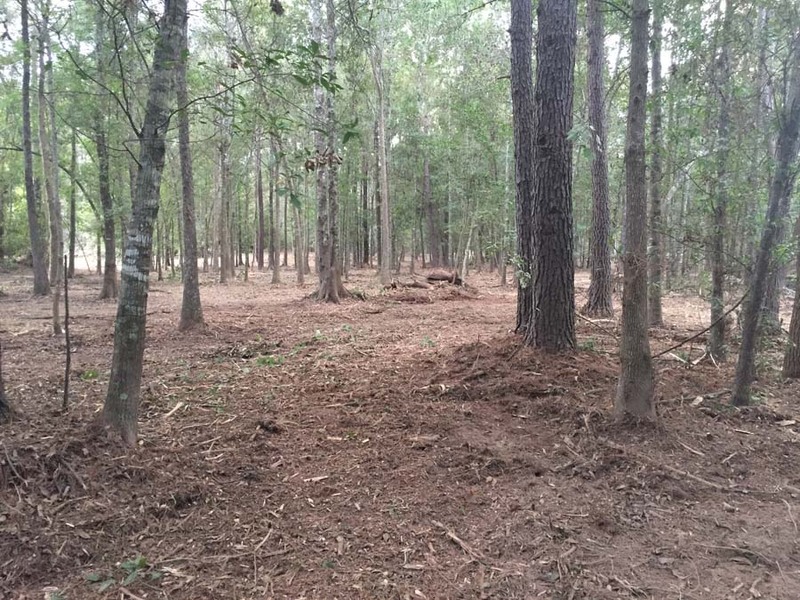 You can rest assured upon completion of your Land Clearing or Tree Removal project your property will be left cleaner than before we arrived.